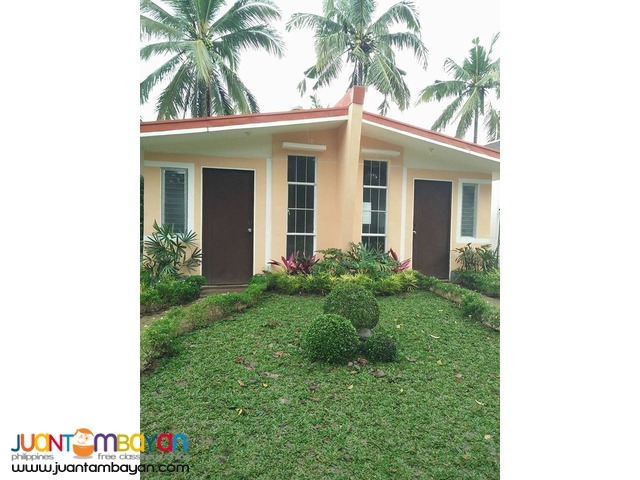 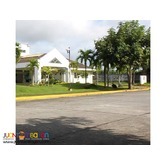 Primerarosa ResidencesBrgy. 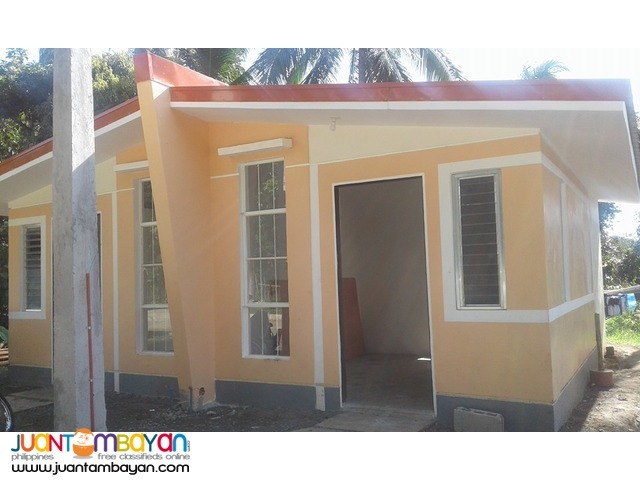 Santa Teresita, Santo Tomas, Batangas PRIMERAROSA RESIDENCESBrgy. 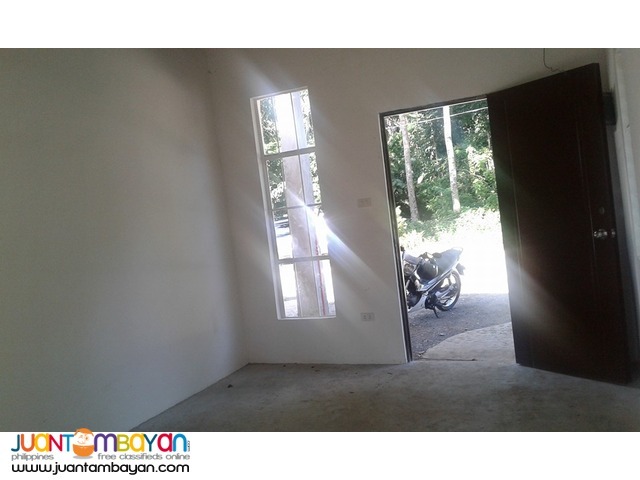 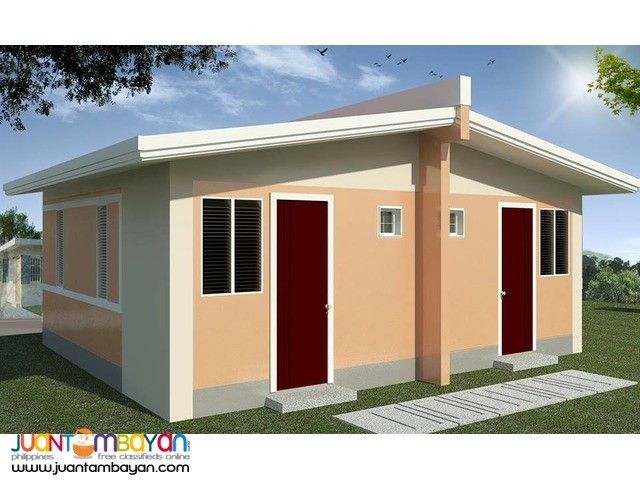 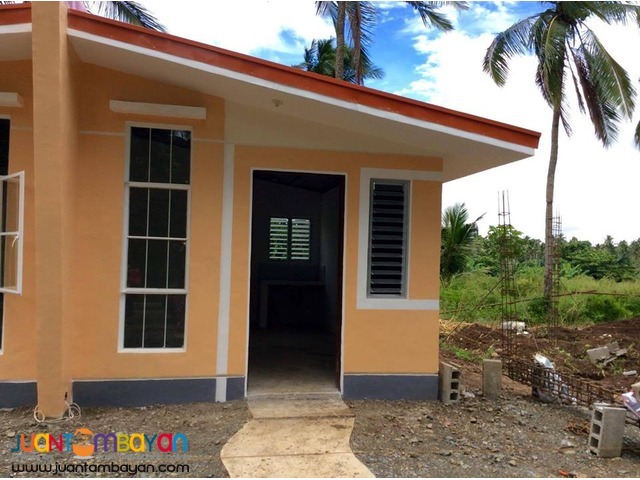 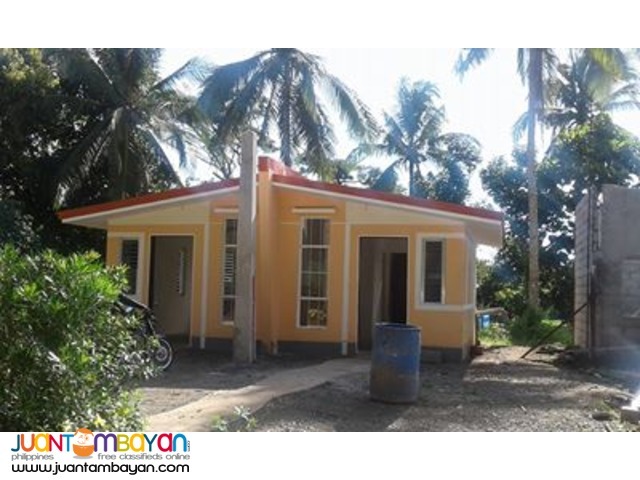 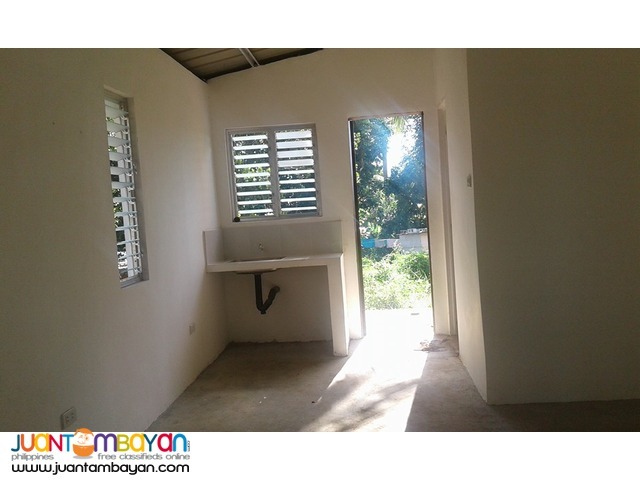 Santa Teresita, Santo Tomas, BatangasPRIMERA - Lifted from the 1st successful project in Batangas “The Primera Subdivision”ROSA - Project location is Sta. 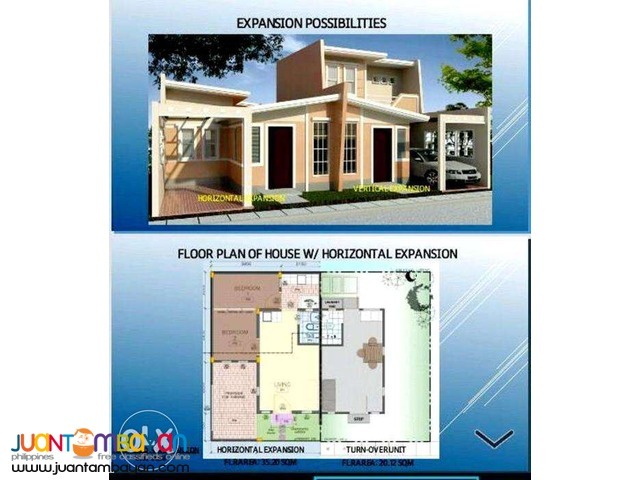 Teresita, therefore, our project is in honor of St. Therese, Heaven’s little “Rose”HOUSE DESCRIPTIONSFelicia Model (Pre Selling)Lot area : 55.50 Sqm / Floor area : 20.12 SqmHOUSE FEATURES- 1 Storey Duplex- Bungalow Duplex- Complete Type- Living Area- Dining Area- Kitchen Area- Laundry Area- Carport Property DetailsFelicia ModelPre Selling UnitsSemi-Complete TypeLot area: 55.50sqm - Floor area: 20.12sqm 1 Storey DuplexProvision for 2 Bedrooms1 Toilet and BathProvision for Carport Sample ComputationTCP/Loan Amount: 450,000.00Total Equity: 45,000.00Reservation Fee: 2,500.00Net Equity: 42,500.00Monthly Equity -14 months: P3,036/mo.Estimated Monthly Amort, -30 years: P2,534.00/mo.